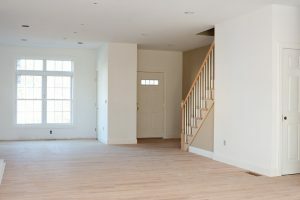 How do I find money to flip houses? The old saying “it takes money to make money” isn’t completely true. Yes, it takes money. But it doesn’t have to be YOUR money. So where do you get that money from? Keep reading. Banks are the business of minimizing risk. So when they lend money for a house mortgage loan, they’re looking for you to have excellent credit, cash in hand and a house in great condition. That might be fine for a regular mortgage, but that’s not what you’re looking for in a house to flip. We’re looking for distressed houses that we can buy at a discount and sell at market value. If you’re already buying at market value, there’s no room to make a profit. Besides, a bank would probably take 30 to 45 days to make a decision. That’s way too long for flipping a house. Instead, you want to find funders who lend money based on the property itself. These funders are called asset-based lenders. Like the banks, they want safe investments. But instead of looking at your credit and cash, they want to make sure the property is a good risk. They’ll lend on about 70 percent of the after-repair value. And why that price? At 70 percent of the market value, there’s enough profit to justify the risk of lending money to you. If you default on the loan, the lender can rehab the property themselves and sell it to recoup the loan. Of course, the higher risk on these loans mean that lenders charge higher interest rates than banks. Remember: you and the lender are solving each other’s problems. The lender can’t get a good rate of return from a bank and you can’t get money from a bank for your deal. You also need to make sure you include the higher interest rate when you structure the deal, and roll as many costs into the loan. If you keep down the price you pay for a house and negotiate well, you can include closing costs, real estate agent fees, lender fees, repair costs and even monthly payments. Credit check: Even if you have bad credit, don’t freak out. The funder isn’t lending based on your credit. They just want to make sure you are really you. If you bring a good deal to the table, your credit — or lack of it — quickly becomes a non-issue. Personal guarantee: A lender may ask you to personally guarantee the loan. It’s no big deal. Because you’re buying houses the right way, you don’t need to worry about personal guarantees. It’s part of borrowing hard money. 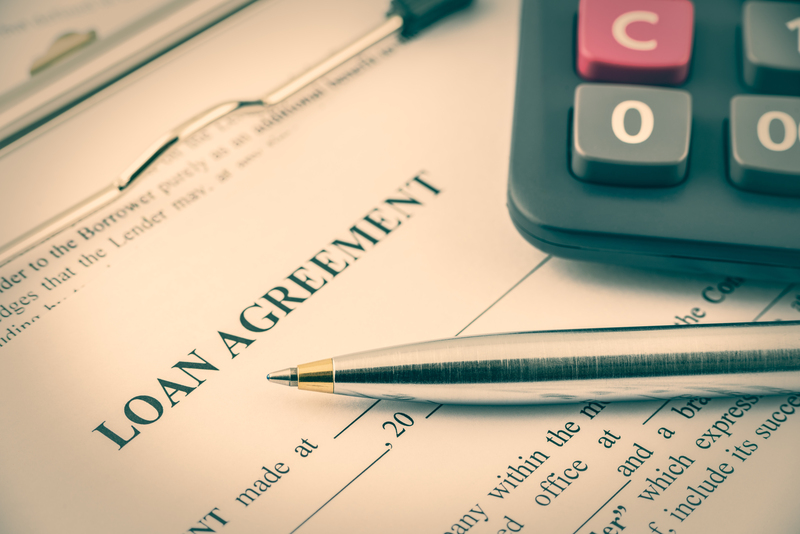 Upfront payment: The first deal or two may require a little cash out of your pocket, so the lender knows you have some skin in the game and are serious about doing a deal. Once you start to establish yourself as a reliable rehabber and develop relationships with asset-based lenders, you won’t have to put out any money from your own pocket to do these deals. There are other kinds of funders, including private investors and bringing on partners for specific deals. If you’re going to use any of these funding sources, make sure you know what you’re doing. But if you do it right, you can build your wealth without using your own money.